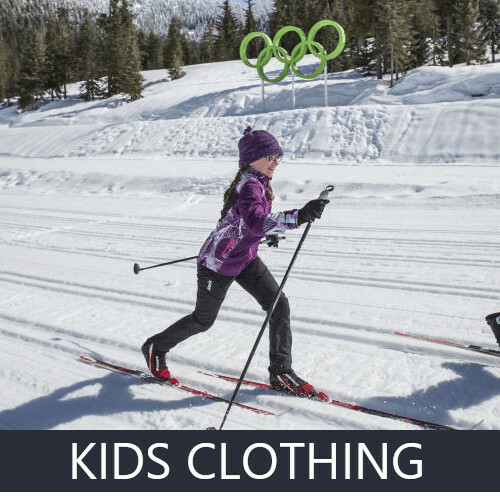 Very wide choice of cross-country clothing. 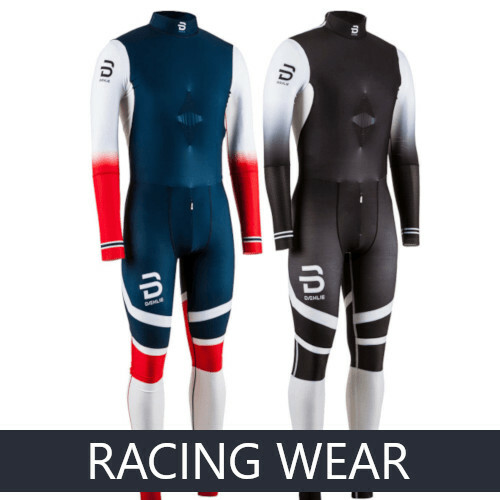 All ski cross-country ski suits will be found in our assortment. 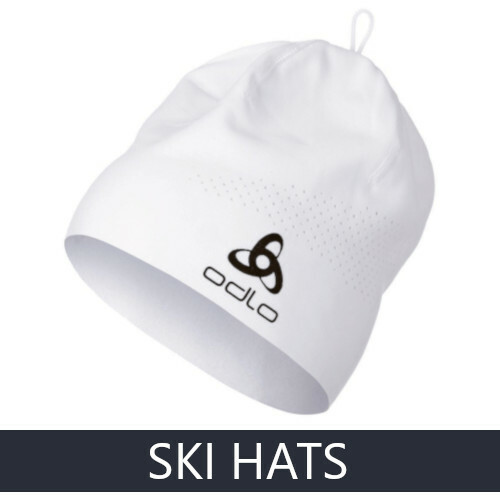 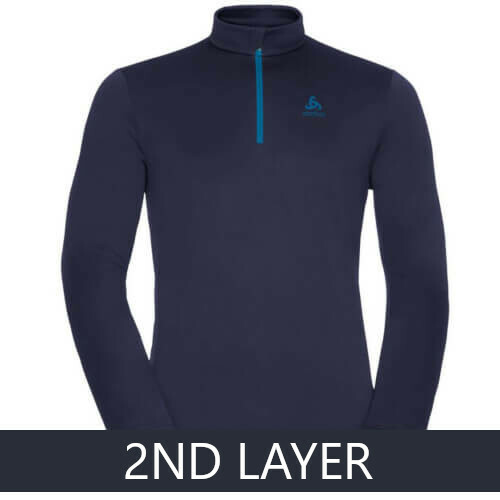 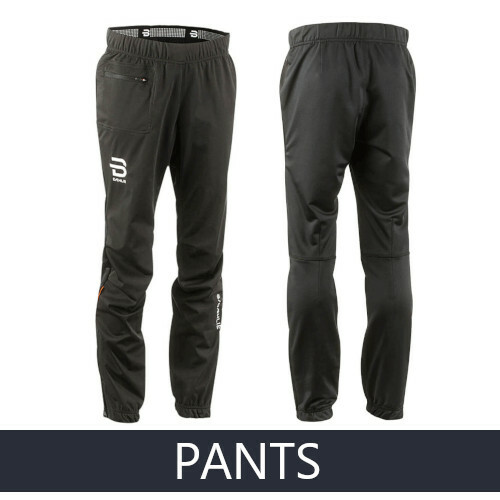 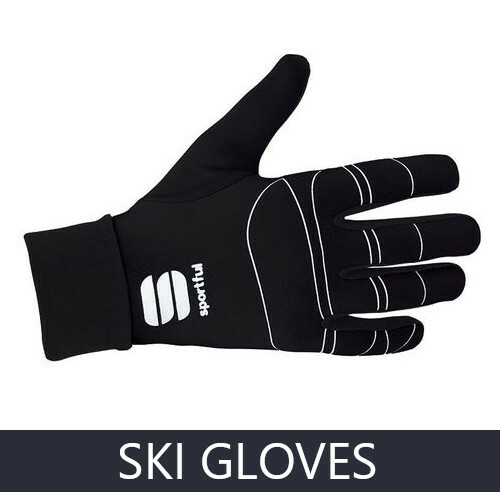 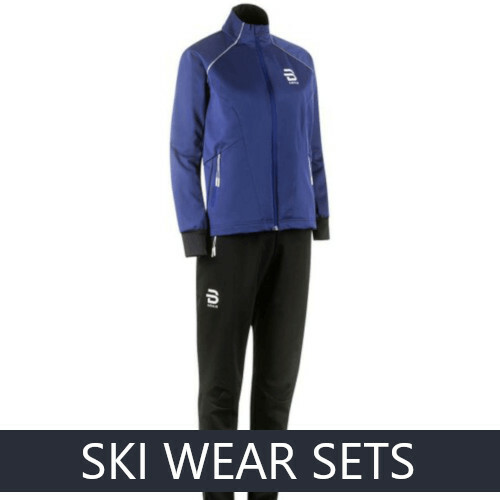 For those who are skiing less often and do not want to look very sportful, there are available ski clothing with a freer cut, but for those skilled active and seriously fascinated with skiing, there are available clothing with a slim fit cut. 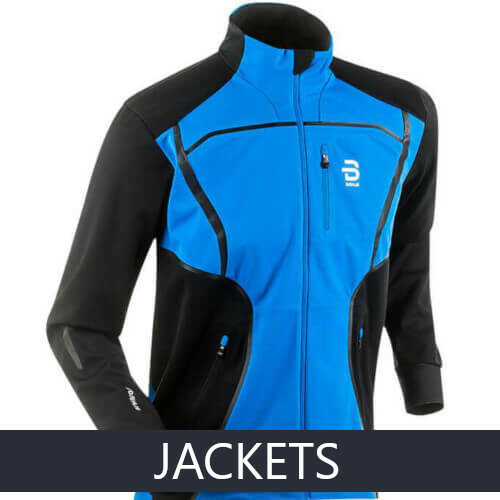 Available in various thickness, cut and colors, so that everyone can find it most suitable for themselves. 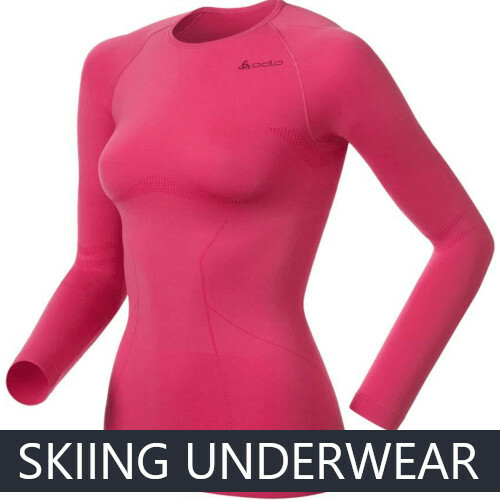 We will help you find the most suitable cross-country ski clothing. 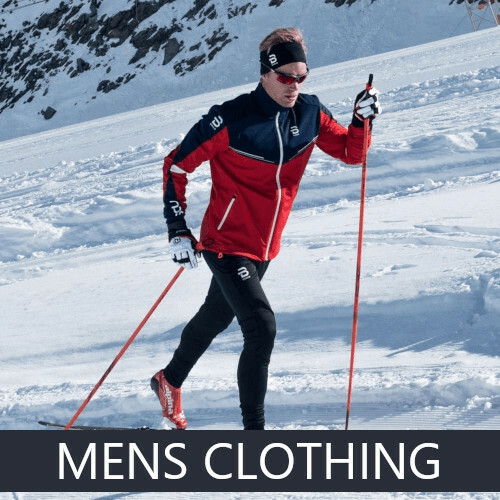 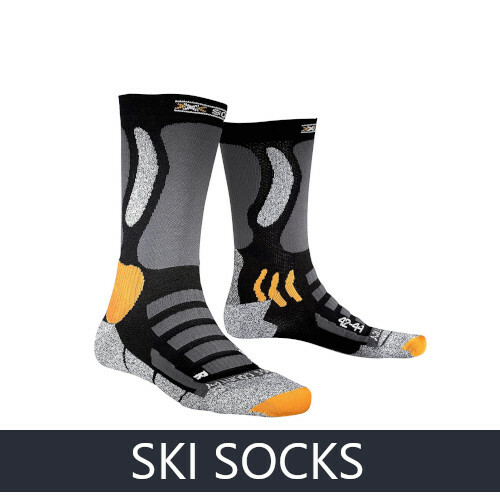 For your convenience, you can easily see the catalog of cross-country ski clothing.